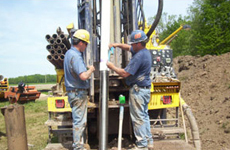 Invest in a great well by calling on the local experts. Turn to us for State of Wisconsin inspections, too! 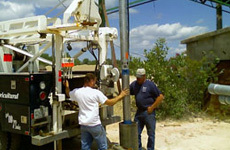 We’ll test the water from each of your wells in a state-certified lab. Trust us to make sure that your well is sealed and grouted to state specifications.